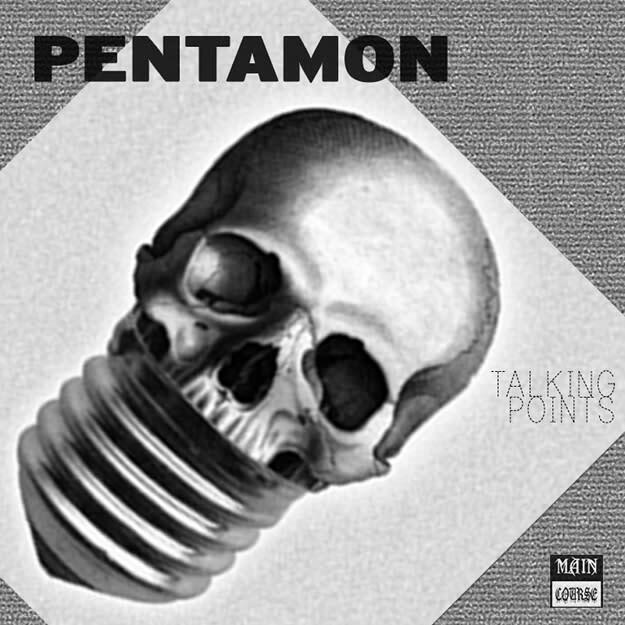 PREMIERE: Pentamon - "Talking Points"
DC&apos;s Pentamon takes Main Course on a dark turn for this release. This is nighttime techno that is made for a chase through the city or a sweaty night at the grimiest but most amazing of nightclubs. I feel like in North America, even though we invented techno, we don&apos;t hear it enough. If you&apos;re not into the scene, it&apos;s hard to know where to look for it. Bangers like this one fill the gap nicely. No need to go to Berlin.